If you’ve been wondering what happened to the HTC Merge, we may have just found out. 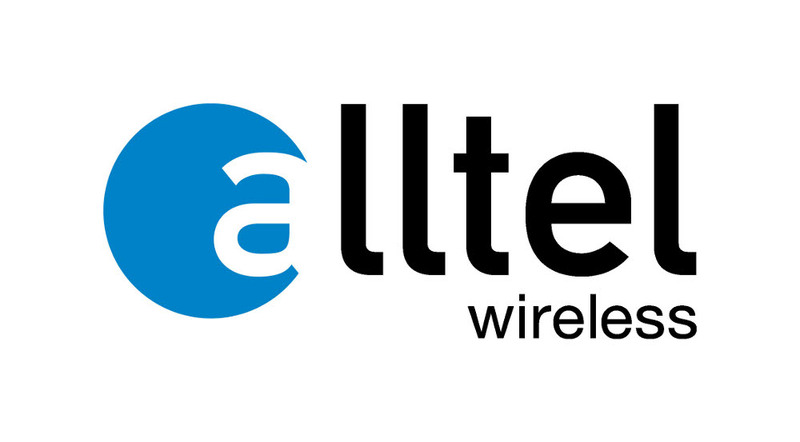 After reportedly being shelved by Verizon, the device is now on its way to Alltel and if it passes some final tests, could be available in the next month or so. It’s a little disappointing to think that this device may never see a Big Red logo, but at least now we know that someone will get to punch that beautiful keyboard. To recap the the life of the Merge as we know it, how about some bullet points? First appearance, looking like a fantastic global device. We give you more pictures of it. We leak the user guide. Supposed to be released on November 11. Rumored to be delayed for an LTE radio. Appears on Verizon’s site briefly. Disappears and is no where to be seen at CES. 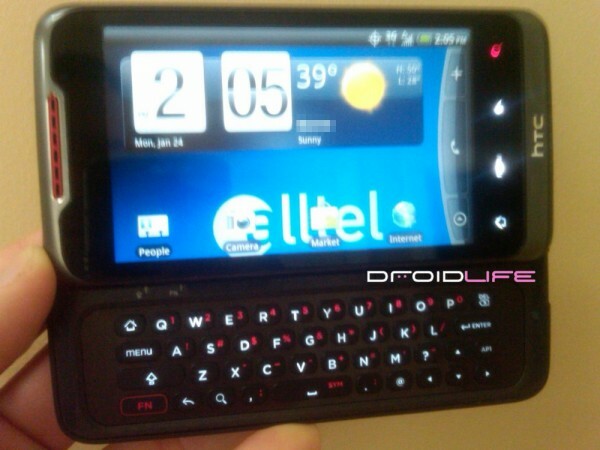 And to add to this news, we’ve also learned that Alltel will be getting the DROID X. Testing has completed on the device and it should be available very soon. Wonder if this will be the 1.2GHz version that went to China? Probably not. Gotta give up to Alltel though for upping the ante on their Android line.